Wake up and smell the honey! It’s easy to get caught up in the fast-paced life of a 2018 young adult, but it’s time to get WOKE. 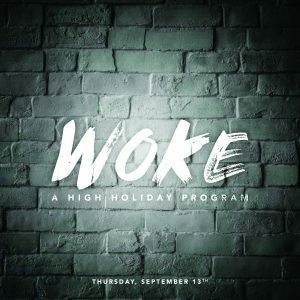 Join The House this High Holiday season to uncover the essence of the High Holidays – through exploring ancient wisdom of conscious living and deep themes rooted in Jewish thought to become actively present in your life. Don’t let 5779 pass you by. Join The House & guest educator Rachel Rosenbluth on this evening of networking, schmoozing, nibbling and high holiday learning.